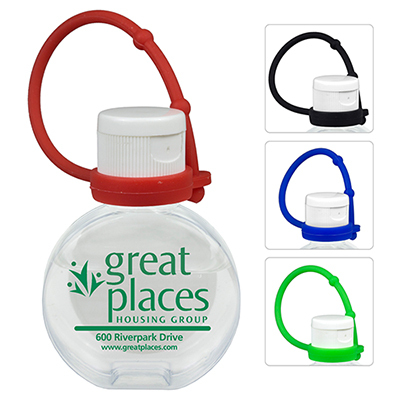 The logo .5 oz Hand Sanitizer offers a safe and convenient way to reduce the spread of bacteria and viruses. 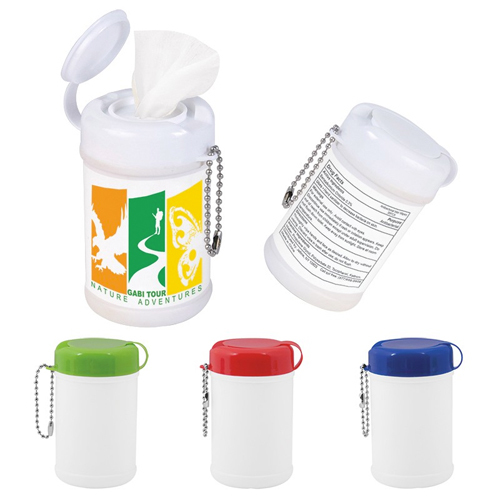 These sanitizers can be distributed as event giveaways or gifts for employees. 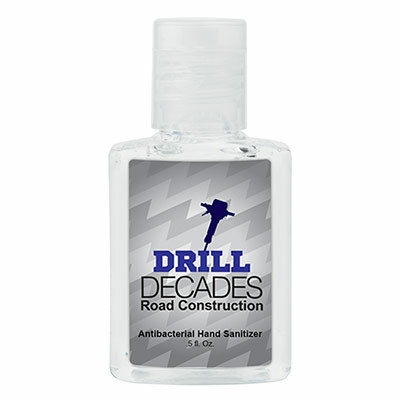 This sanitizer is lightly scented and effective at eliminating over 99.9% germs. It meets FDA requirements. You can also select an optional sleeve or case with clip. 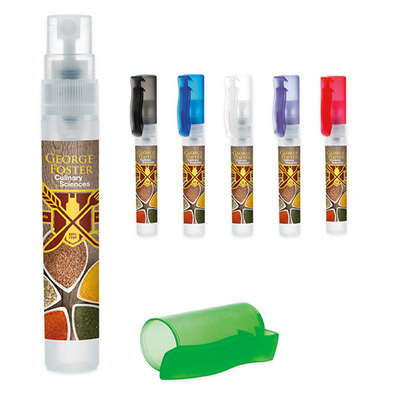 Order these hand sanitizers today to lock them at the lowest price guaranteed! 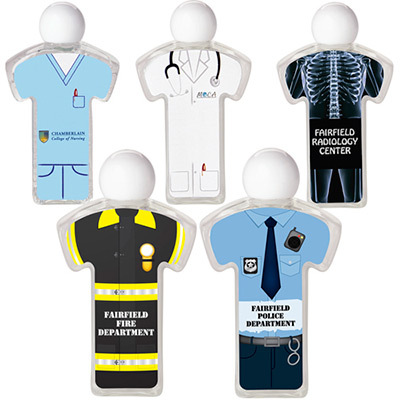 Distribute this hand sanitizer at your next promotional campaign!